Looking for extra putea (funds) for Education? For many families scholarships to secondary, tertiary and post graduate education can be a life-line allowing whānau members to enhance educational opportunities. These opportunities may in turn have an impact on not just the student’s life but on the well-being of their whānau as a whole. Below are key resources which may assist, recent Scholarship news is available in the sidebar to the right. The Rotorua Energy Charitable Trust tertiary study awards are available to assist with full time undergraduate studies at any New Zealand Tertiary Institution for students who have attended for the full 2013 academic year, a secondary school in the Rotorua District, and whose immediate family reside in the Rotorua District. Each year the Trust provides funding in the form of tertiary study award for up to 40 Rotorua students. Each tertiary study funding has a value of $2,000 and has a maximum tenure of four (4) years. 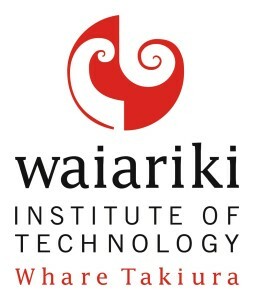 The Rotorua Energy Charitable Trust, Waiariki Institute of Technology – Whare Takiura Awards are available to assist with full time undergraduate studies at the Waiariki Institute of Technology in Rotorua. Up to 10 scholarships with a value of $2,000 are made available each year. 14 scholarships are available to students at Waiariki Institute of Technology who are residents of Rotorua and who meet the eligibility criteria listed below for each scholarship. 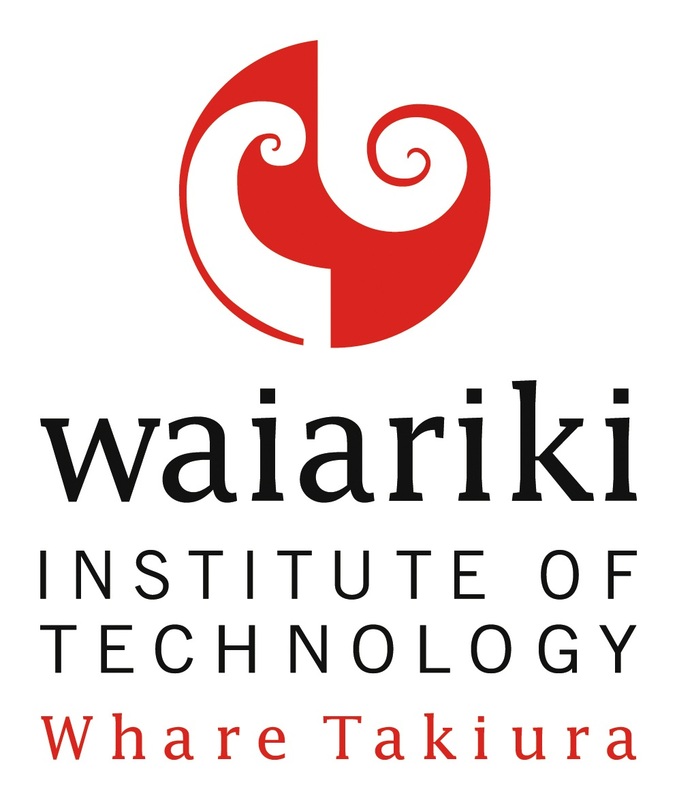 Applications are only accepted from students who currently live in the Rotorua District and are studying full-time at Waiariki Institute of Technology in the year application is made. Hulton & Patchell administer education grants on behalf of several Maori Trusts & Incorporations. Most of these scholarships will be applied for online. The University of Waikato have 100s of scholarships available for those just starting at University as well as others currently enrolled. Most applications can be filled out online, however others will need to be printed off and sent back. These scholarships are available to anyone with whakapapa to Ngati Whakaue. 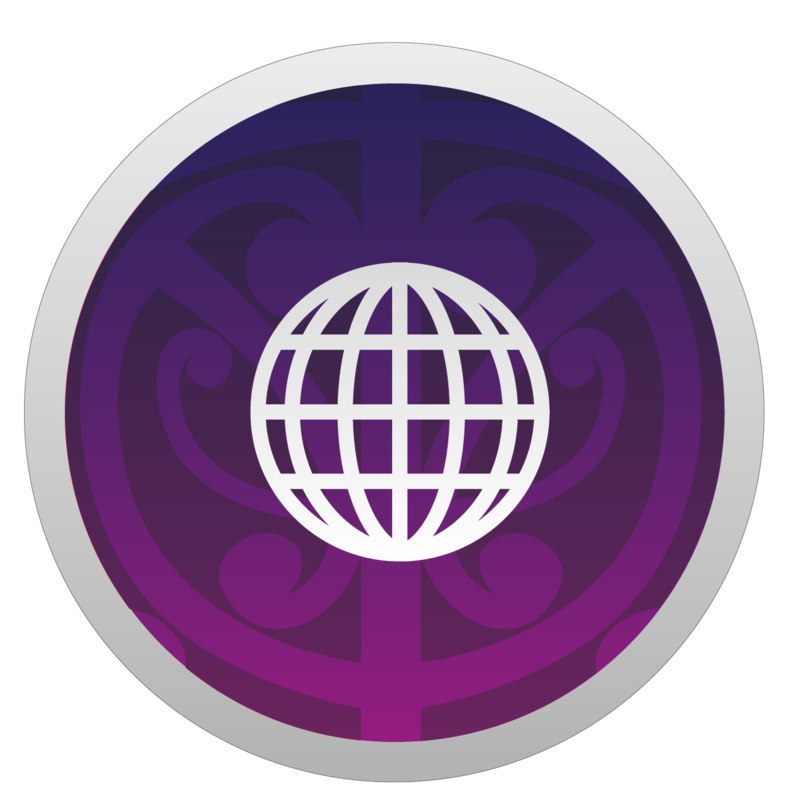 There are 11 categories of scholarships available which cover ages 0+ There are also grants available to marae, research projects and Maori Performing Arts. Swimsation scholarships (To open late November and close mid-December) – Sponsorship is available to Ngati Whakaue children aged 0 to 14 years (ceases upon turning 15 or completion of Tsunami level, whichever comes first) to assist with costs to attend the Swimation programme run by Rotorua District Council Aquatic Centre. Available to students undertaking specialised ‘deaf’ studies (in odd years) and disadvantaged women (in even years) see below. In the even years (2014 etc) the scholarship will be available to a disadvantaged woman and in the odd years (2013, 2015 etc) to a student undertaking deaf studies. This scholarship was established in honour of former Open Polytechnic Chief Executive Shona Butterfield. 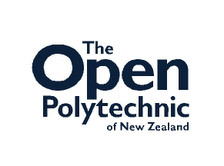 It is an annual scholarship to help students with a disability (New Zealand citizens and permanent residents), with course costs and textbooks. It can be offered to multiple students for a period of up to two years. The scholarship is an award of up to $5000. Applications must be received by 10 January to be considered for that year’s awards. If you apply after this date, your application can be held for consideration in the following year. For more information download the information sheet below or contact the Team Leader Services Academic Registry.